Real life stories, practical tips, and healing humor will help your audience communication with those in their care. Jim Comer's riveting presentation entertains while sharing powerful tools to prepare for and manage the stress of caregiving. Provide your audience with pearls of wisdom that can change their lives. Your audience will learn from Jim’s 14 years of hard-won wisdom and hear hilarious stories of his overnight transformation from self-absorbed writer to only-child caregiver. Attendees will be shocked by Jim’s lack of preparation and realize the power of compassionate, candid conversation to address and prepare for the health crises that come with aging. Audiences experience Jim’s emotional roller coaster of coming to terms with his mother’s Alzheimer’s and his father’s stroke. 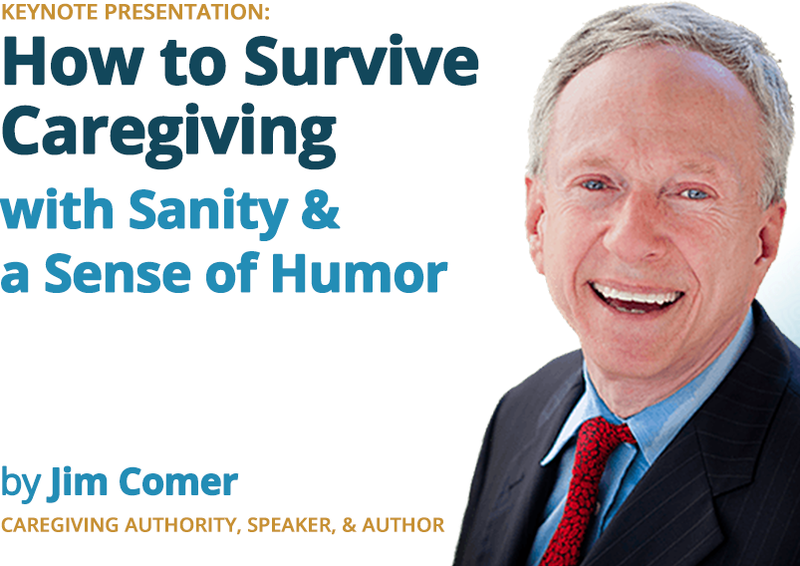 They’ll laugh, cry and learn valuable strategies that can save time, money and tears for caregivers of all kinds. 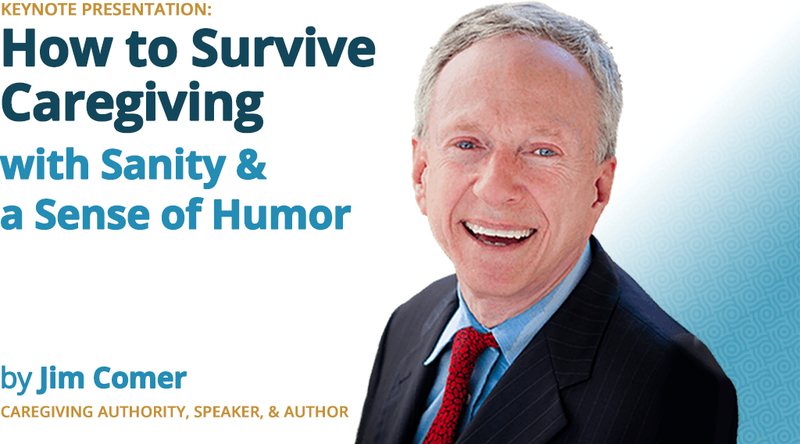 For those already engaged in caregiving, Jim shares techniques to reduce stress, methods to request help when needed, and how to choose being kind over being “right.” They will discover how a good sense of humor is a caregiver’s best friend. 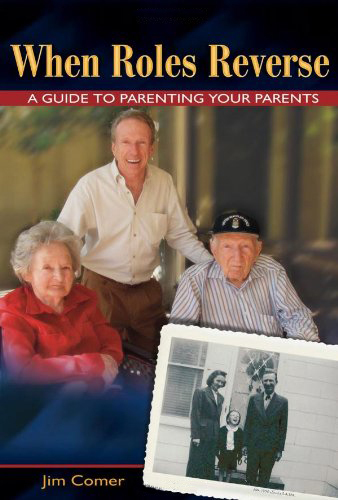 "When Roles Revers: A Guide to Parenting Your Parents"